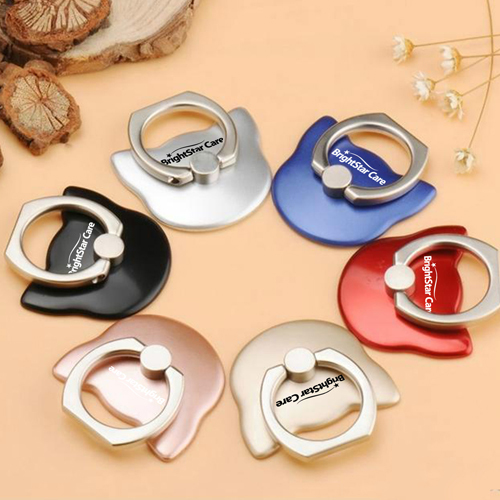 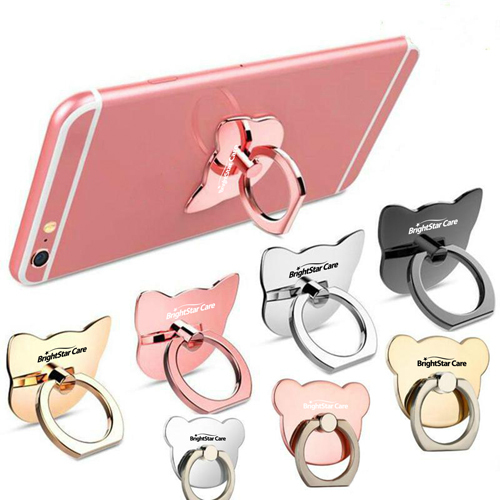 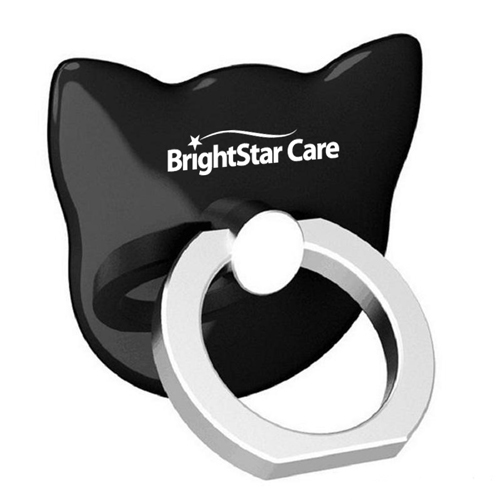 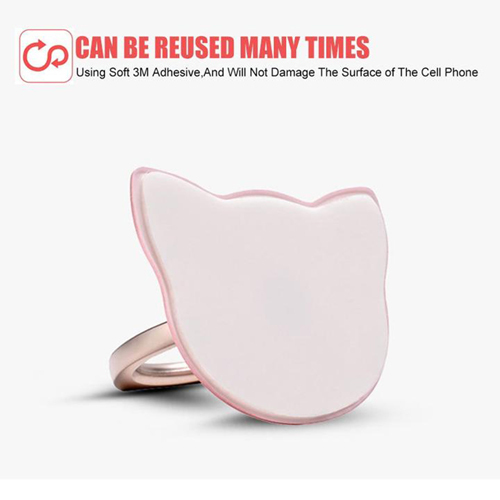 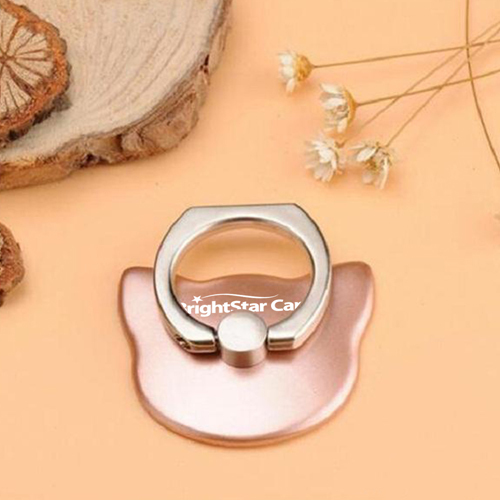 Cat Shape finger grip Phone holder is a cute and trendy phone holder with 3M adhesive to easily attach to the back side of the mobile phone and it will not leave any mark over the mobile surface. 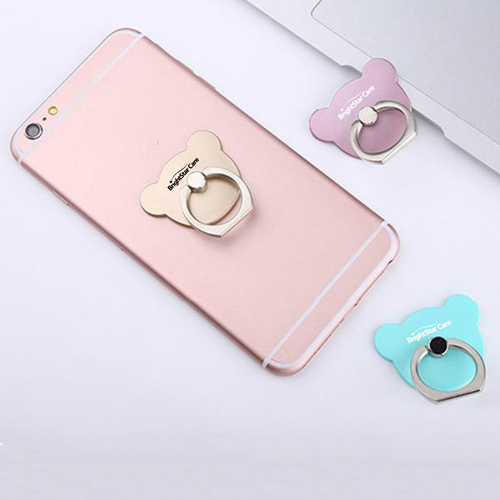 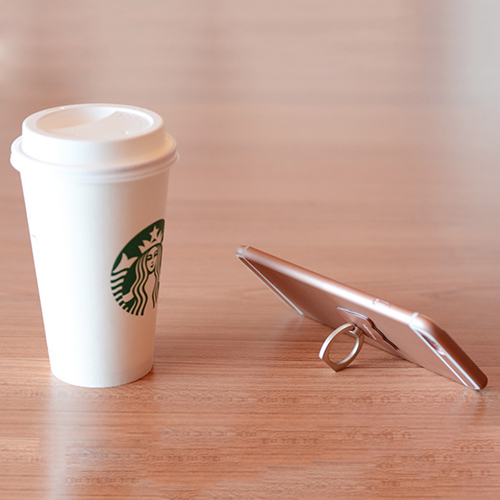 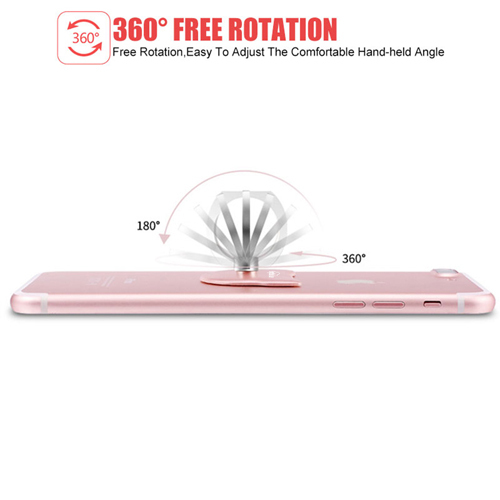 The ring can be easily moved into 360-degree angles and can be used as a mobile stand for viewing videos, playing games, etc. 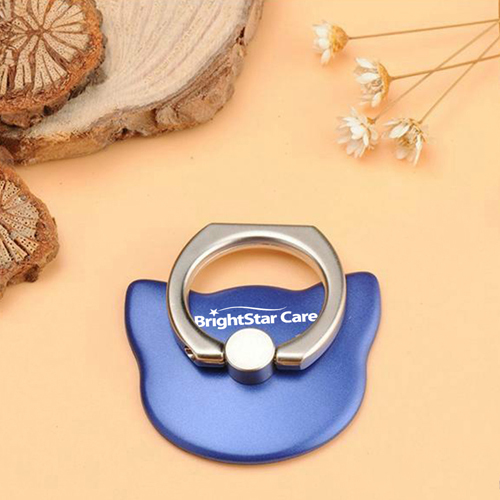 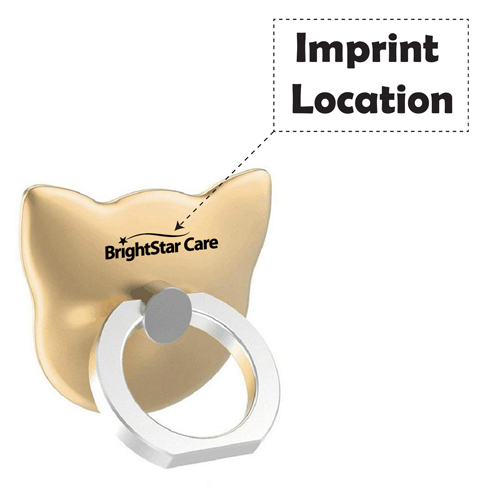 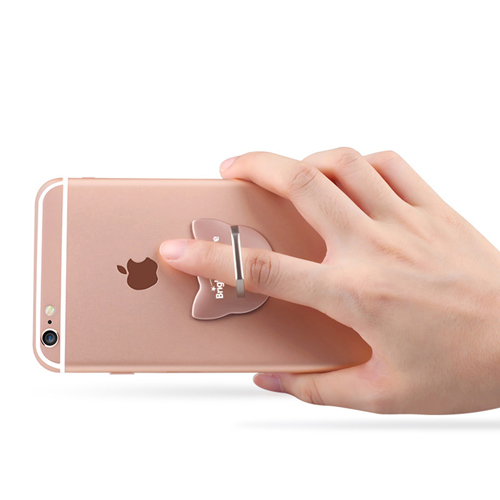 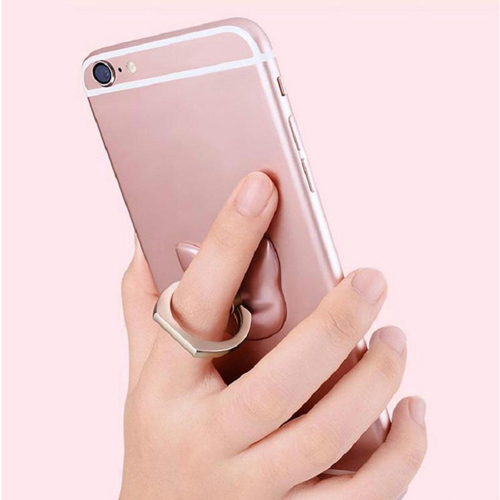 The ring gets inserted to the fingers swiftly and allow the user to take selfies or carry their phone without accidental drops and causing damage to the phone.